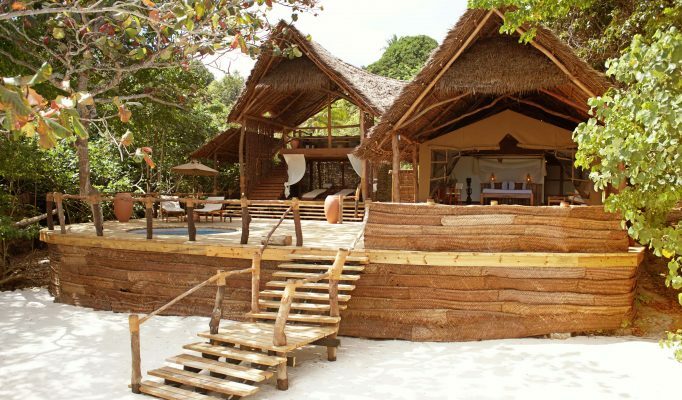 Pemba Island Luxury Accommodation | Book Your Tropical Escape Today! 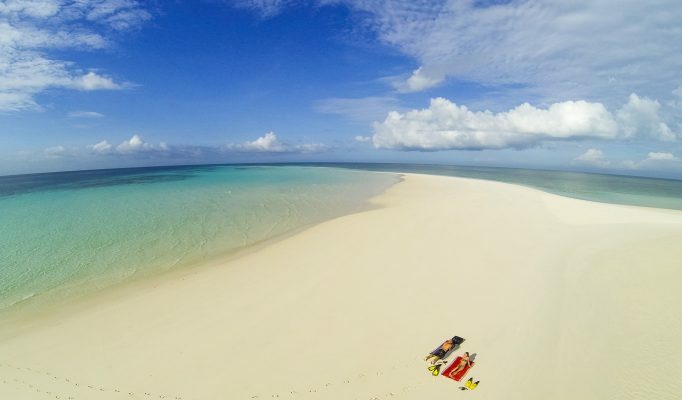 Although Pemba island lies just 50 km’s north of Zanzibar, it has remained unchanged and relatively untouched by tourism. Unlike it’s neighbour it has a far more hilly, fertile and lush landscape which led the Arabic traders of bygone years to call it the “Green Island”. A beautiful and relaxed island, it has a wonderful character which is always appreciated by those lucky enough to make it there. Much of the island is lined with mangroves along with tidal creeks and lagoons, however there are some very good stretches of beach and truly idyllic offshore islets. 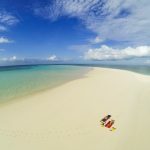 Also worth a visit is the protected Mesali Island, a short boat ride away with a truly spectacular beach and snorkelling and maybe dolphin or ten on the way. The coral reefs and spectacular steep walls of the Pemba Channel make this a superb area of diving. There is little in the way of accommodation option on Pemba although it does offer one of Africa’s finest beach lodges at Fundu Lagoon.